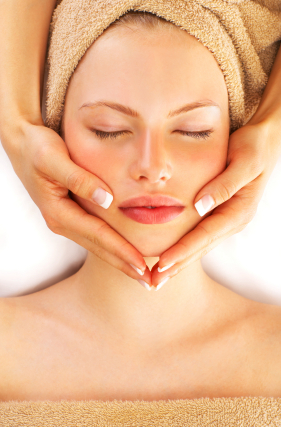 Note: Service cannot be split...you must receive both massage and facial in the same appointment. email, call us (703.761.0100), or schedule online to reserve yours today! Or get an Instant Gift Certificate at this price for you Holiday Giving! Gifts that Give Year Round! Or Select one of each Facial and Massage to Save $50!!! You must mention this special when you make your appointment! *Only valid when paid in Cash, Check, or Credit Card. **Does not include gratuity. No gift certificates / gift cards or other offers can be applied for these specials. No gift certificates can be purchased using this special.